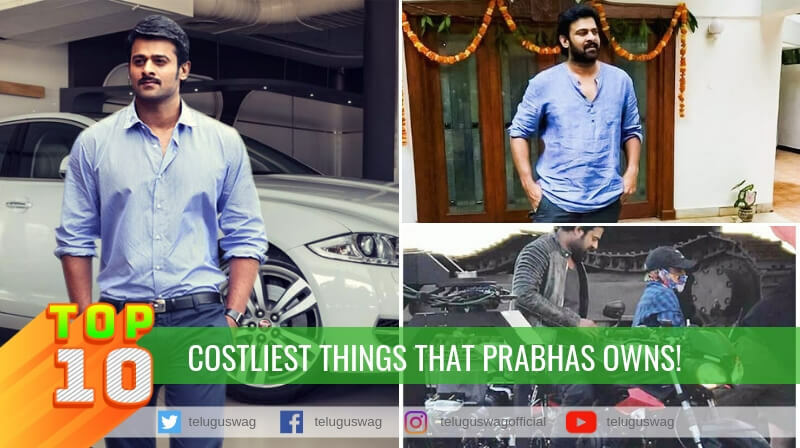 Top 10 expensive gifts of Tollywood Celebrities! Ram Coffee Beans Packs Gift To Puri! 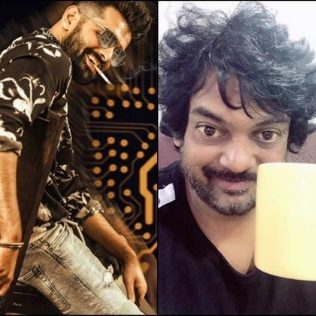 Ram Pothineni inka director Puri Jagannadh combination lo vastunna ISmart Shankar movie inka sets paina undi kani appude director puri ke Ram oka crazy gift ichadu. Kopi Luwak ane ee coffee world lone costliest coffee, idhi Asian Civet ane adavi pilli poop nunchi prepare chestharu. 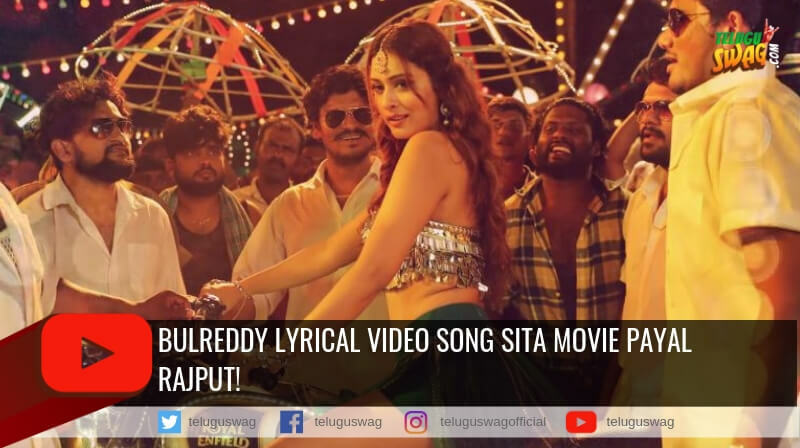 Inka details kavalante okasari Google cheyandi mee mind block ayye nijalu thelusthayi. 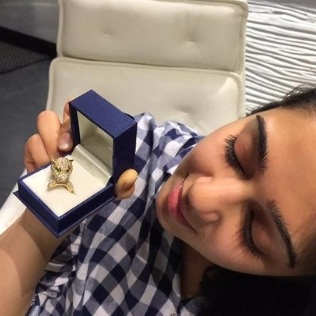 Director C.kalyan Gold Lion Ring Gift to Charmee! Jyothi lakshmi movie shooting time lo mana sivangi aada puli charmee ke producer C. Kalyan garu lion symbol lo unna gold ring okati birthday gift ga icharu. 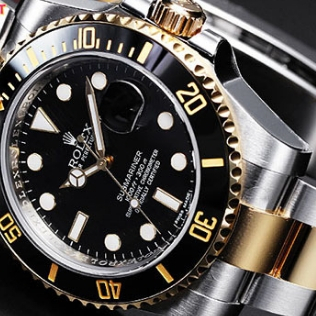 JR.NTR Watch Gift To Director Srinu Vaitla. Young Tiger NTR career lo Badshah movie oka manchi commercial entertainer, Srinu Vaitla mark unna movie idi. 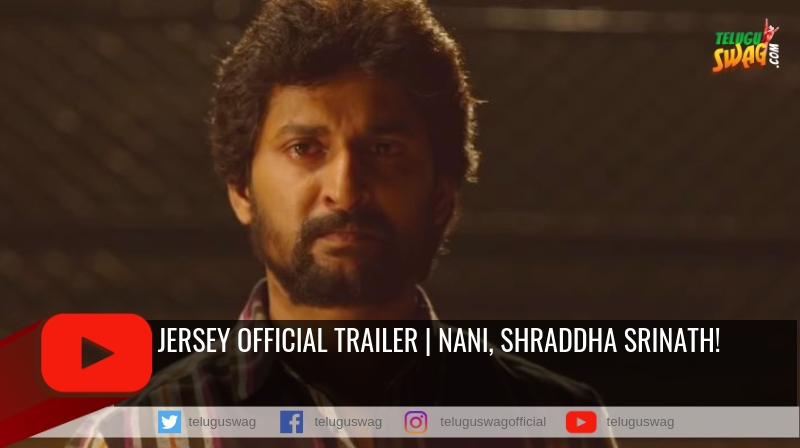 Tana career ki manchi boost ichina Vaitla gariki Tarak ekanga padi lakshalu petti Bretling watch gift ga icharu. 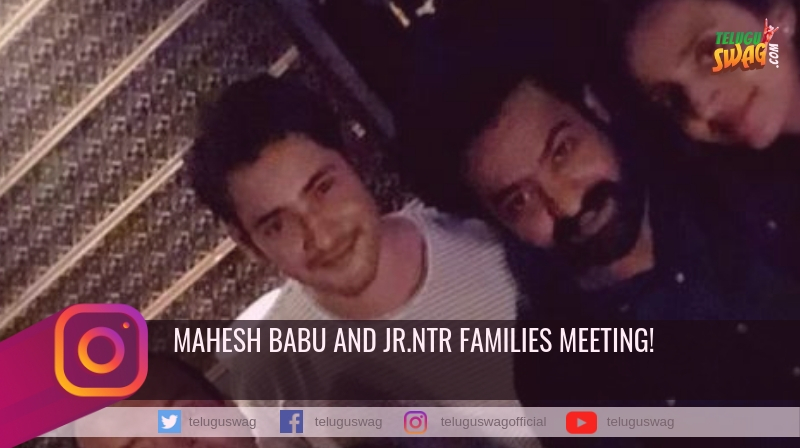 Mahesh Babu Watch Gift to Director Surender Reddy. SuperStar Mahesh Babu natinchina Athidhi movie chala expectations madya release ayyi flop ainappatiki, direction department lo Surender Reddy manchi markulu kottesaru, tanaki return gift ga SuperStar, Surender Reddy gariki costly Rolex watch okati gift ga icharu. 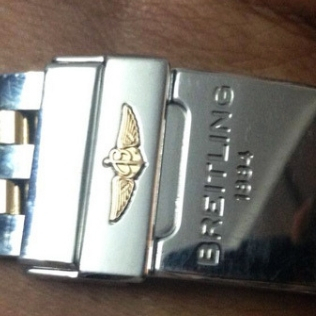 Chiranjeevi Watch Gift To Bunny! 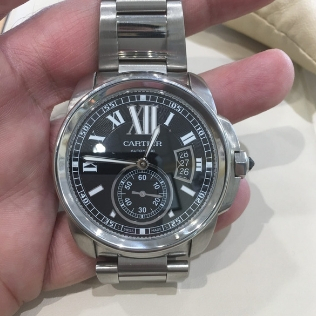 Stylish Star Allu Arjun Sneha Reddy marriage sandarbanga Mega Star Chiranjeevi Europe nundi world top brands lo okati aina Cartier limited edition watch ne teppinchi Bunny ki gift ga icharu. 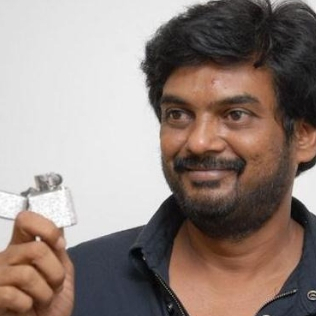 Bandla Ganesh lighter Gift To Puri! 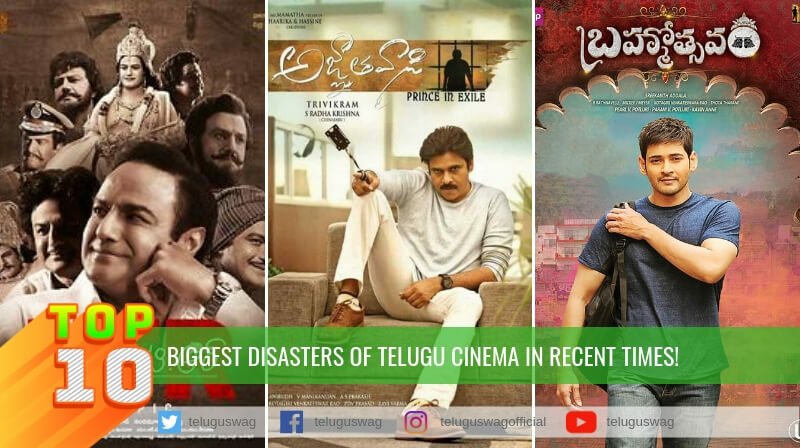 Actor ga carrer start chesi producer ga marina Bandla Ganesh, Puri tho Iddaru Ammilatho and Temper rendu movies chesaru. Temper movie pedda commercial hit kavadam tho Puri ke Bandla costly lighter gift ga icharu dini cost almost 45 lakhs, endhukante ee lighter lo ani diamonds unnai ante nammuthara. 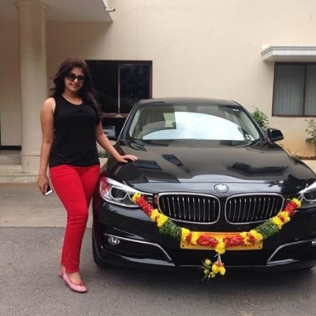 Producer Kona Venkat BMW Car To Anjali! Kona Venkat produce chesina Horror-Comedy movie Geethanjali super hit aina tarvatha, tanaku manchi collections ravataniki karanam aina female lead Anjali performance oka reason, andhuku Anjali ke remuneration tho paatu oka costly BMW car gift ga icharu Kona. Pawan kalyan Skoda Car Gift to Trivikram. 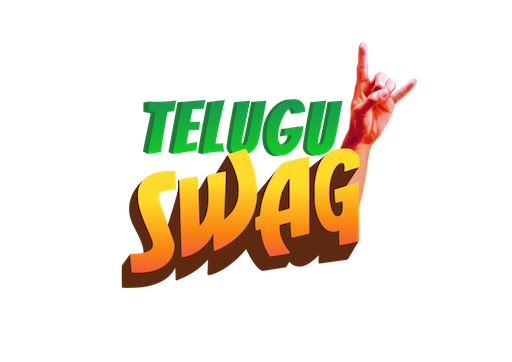 Industry lo Power Star Pawan Kalyan ki entha mandi close friends unna, Trivikram Pawan friendship gurinchi kothaga chepalsina avasaram ledhu, aa friendship ki gurtuga Pawan Trivikram ki costly Skoda car gift ga icharu. 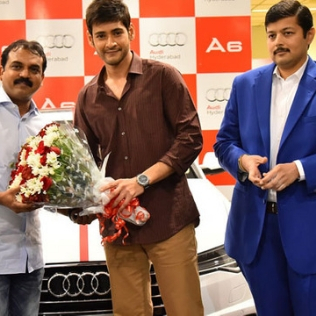 Mahesh Babu Audi Car To Koratala Siva. 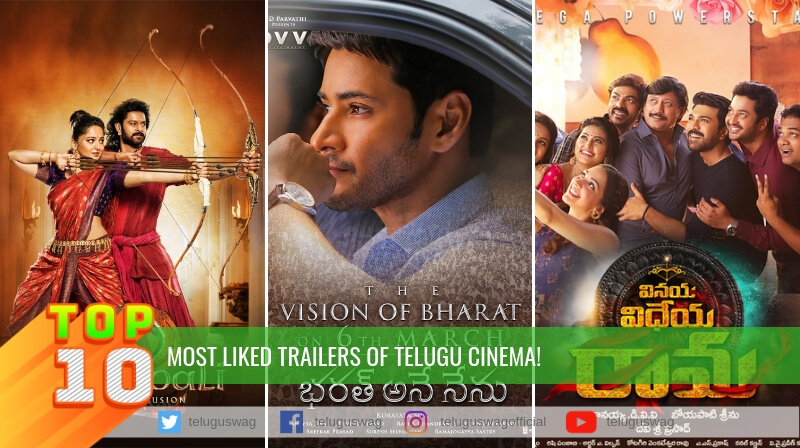 Superstar Mahesh Babu thanaki nachina vyakti kosam elanti gift aina ichestadu ani mana andarki telusu, Mahesh ki Srimanthudu cinema tho super hit ichina director Koratala Siva gariki Audi A6 gift ga ichahru. 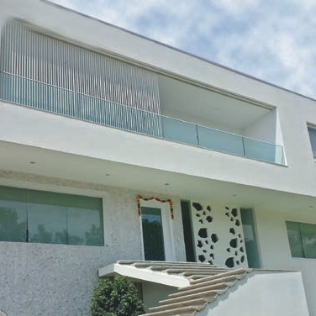 Bellamkonda Suresh House Gift To VV Vinayak. 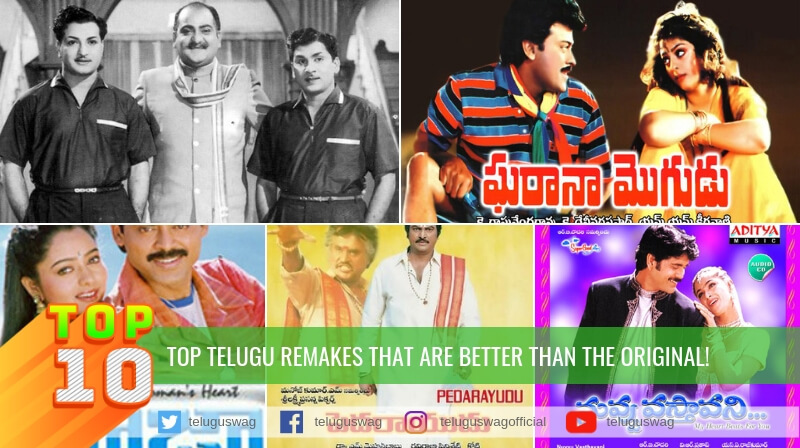 Tana career lo enno Victories sontham cheskunna director VV Vinayak, Popular Producer lo okaru aina Bellamkonda Suresh Tanayudu Bellamkonda Sai Sreenivas ki tana modati cinemathone victory andukunela chesadu, Sreenivas nu hit movie Alludu Srinu tho industry ki parichayam chesinanduku producer Suresh hyderabad lo Vinayak ku costly house okati gift ga ichadu.